The narrow street ahead of us continues across endless rice fields. I feel like an actress in an adventure film sitting on a scooter driving past these surreally beautiful green hills. Although we are driving near highly popular Ubud, I see no tourists with their selfie sticks. Instead I see kids walking home from school, whole families driving past us on a single scooter and people working on rice fields in sunset. I feel myself smiling at people, and I see them smiling back to me. Some people on the field raise their hands up to wave at us. I want to wave back but I can’t let go of the scooter bench. Duara’s local village contact Agus has organized me to stay at his uncle Wayan’s house. In Bali the entire family lives in the same yard and shares a compound of homes. 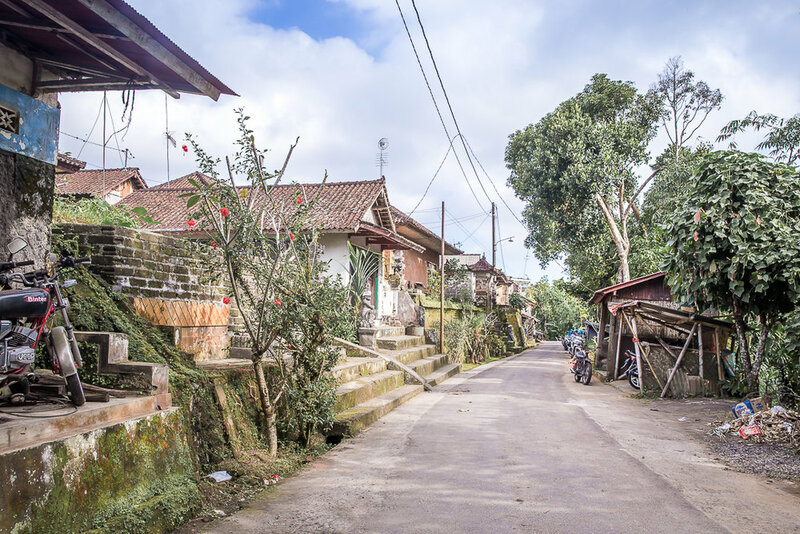 When we arrive to Sebatu, I hear that sons often stay in their own family compound with their wives, and girls move to live in their husband’s family compound. Each compound share a kitchen and a bathroom, but most importantly a small hindu temple in the middle of the yard. I wake up at cockcrow, but when I open my door the family is already up and fuzzing around. Kids are running back and forth in the yard ready for school, women are cooking breakfast and lunch in the kitchen and Wayan is organizing cages for the birds. It’s my first morning in the village and I feel confused what to do, and luckily Wayan asks me to join him carry the cages upstairs while admiring sunrise above their roof. When we come back downstairs, Wayan’s wife has prepared breakfast and we sit to eat together with Agus. He tells me about family life in Bali and although I have spent just one night in this house, I can see clear differences between the way of life here and back home. 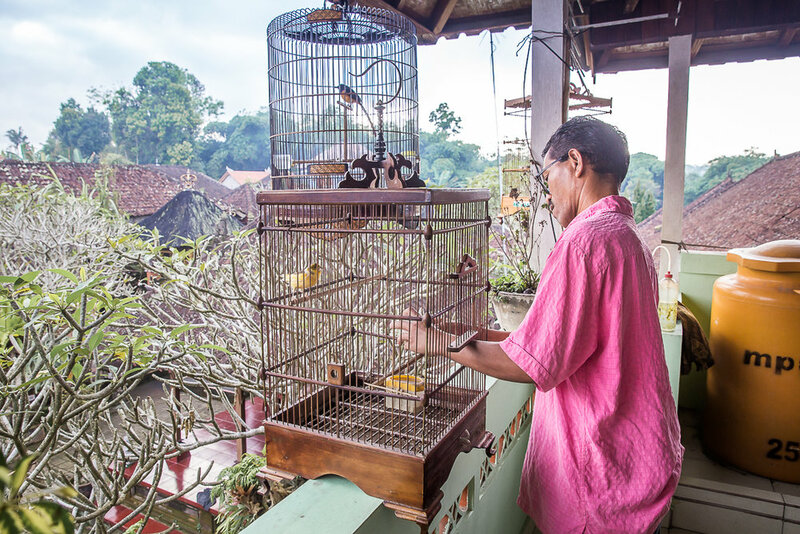 In Bali people seem to live in a large community and take good care of their family members. The importance of family shows in everything, even at work where everyone is ready to help one another. After lunch I get to explore the nearby rice fields with my host family’s son. 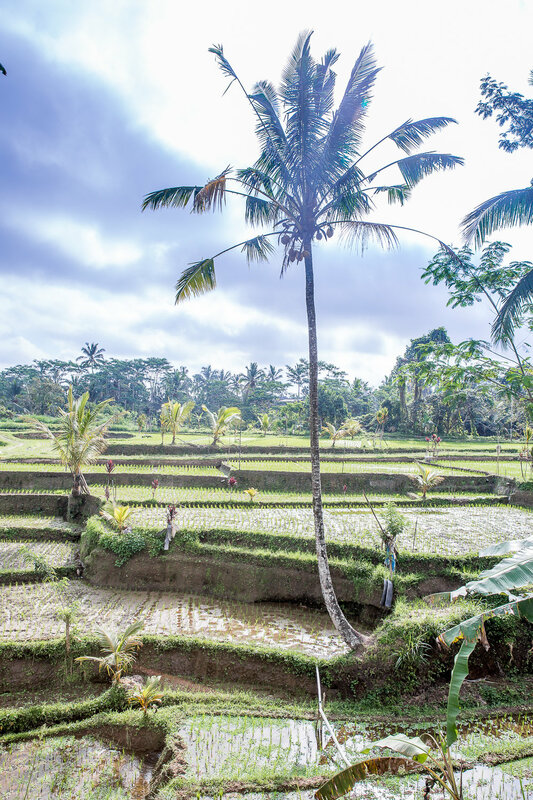 When we get to the fields I can’t believe my eyes – while the famous Tegalalang rice terraces near Ubud are full of crowds everyday, there is near to nobody wandering these terraces. At least nobody with a smartphone or a camera. One of my nights in the village happened two days after a hindu ceremony, and our program for the evening was to gather all gifts and props and bring them to the street to be burned, which is a tradition to drive away evil spirits. The street with all little fires, smoke and the smell of incense felt magical. Back home we made more temple gifts for the following day, beautiful baskets and other symbolic items. I spent three days in Sebatu and got to learn about the preparation of world known Luwak coffee and to see Mount Batur. The family also took me to a Saturday market. On the first day I felt shy around the family, but I got over it little by little and understood how excited they all were to host me in their home – especially as travellers are rather rare guests in this village. 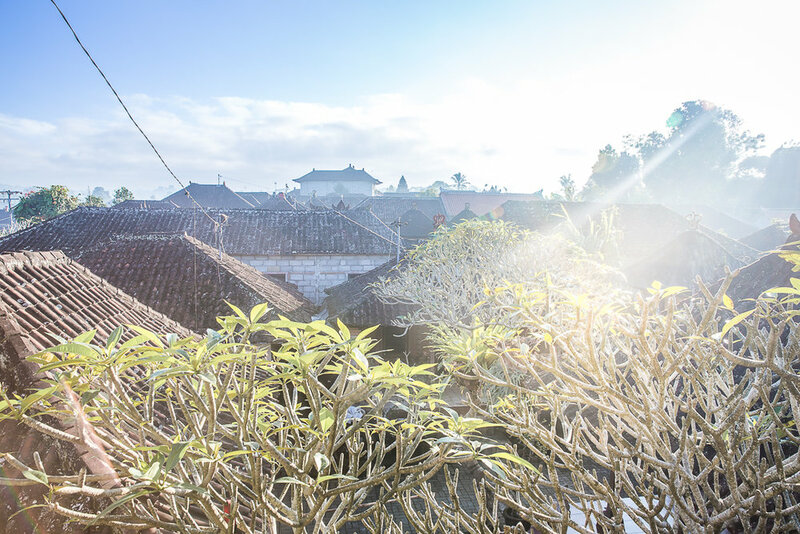 On the last morning it felt hard to leave my new family behind and return to Ubud. Wayan and Agus told me that they would have wanted to host me longer and I felt emotional thanking them for their hospitality. Here in rural Bali, staying in a local family, I felt more welcome than in a fancy hotel. After this experience I know what to cherish on my future travels. Moments with locals, genuine encounters, real connections. That is what the best travel experiences are made of. Story and photos by Anna-Katri. 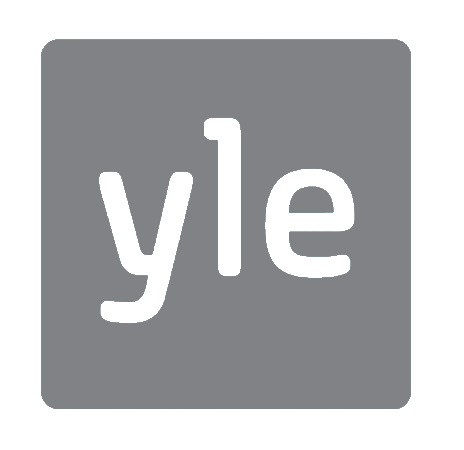 The original story and other stories from her trip to Bali can be found on her blog Adalmina's Adventures (in Finnish). Translation of this story by Johanna from Duara.